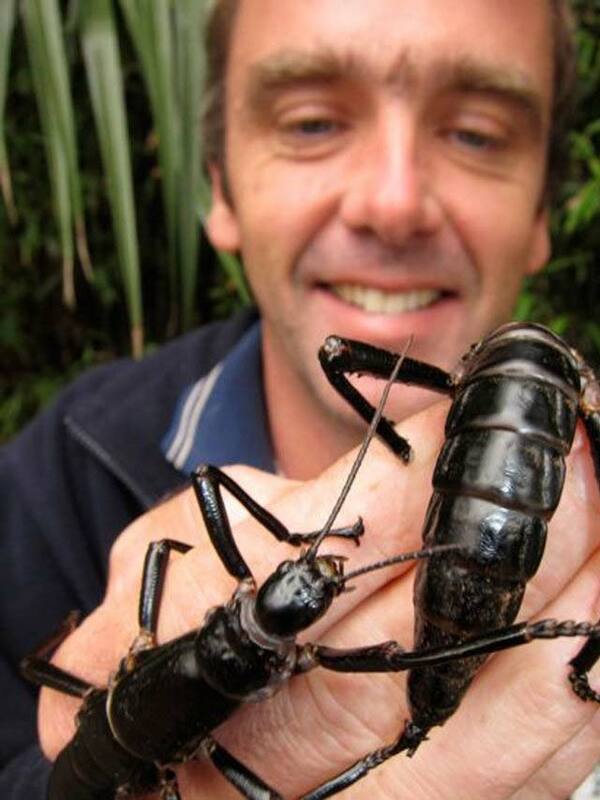 Believed to be extinct for 80 years, the giant Lord Howe Island stick insect showed up in the most unlikely place. When Europeans first landed on Lord Howe Island in the Tasman Ocean between Australia and New Zealand, they discovered a unique species of stick insect so large they called them “tree lobsters.” Dryococelus australis was common there, and often used by fisherman as bait. That all changed in 1918, though, when the supply ship S.S. Makambo ran aground on the island. It was stranded there for 9 days while the crew made repairs. During that time, black rats who had stowed away on the Makambo jumped ship and discovered the stick insects were a tasty treat. The rats devoured the species, and the last one was seen in 1920. The tree lobster was believed to be extinct. About 13 miles from Lord Howe Island is a craggy rock formation protruding from the sea. It is called Ball’s Pyramid, after Henry Lidgbird Ball who discovered it in 1788. 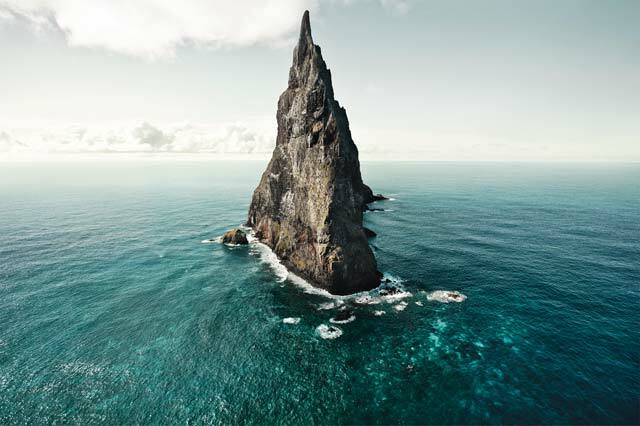 In 1964, a team of climbers on Ball’s Pyramid found a dead Lord Howe Island stick insect. 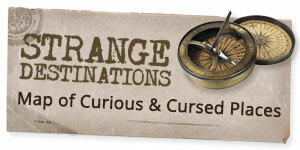 A few more were discovered over the years, but none that were alive. It wasn’t until 2001 that two Australian scientists decided to investigate. They scaled the rock, and discovered 24 of the stick insects surviving on a single Melaleuca shrub. Two breeding pairs were later collected. One pair was sent to an private breeder, though they died two weeks later. The other pair, dubbed Adam and Eve, were taken to the Melbourne Zoo where a successful breeding program has since bred over 9,000 of the insects. 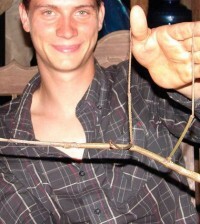 The Lord Howe Island stick insects are considered the rarest insects in the world. Scientists hope to to eradicate the rats from the island and reintroduce the insects. How they got to Ball’s Pyramid and managed to survive there on a single plant for 80 years is a mystery.